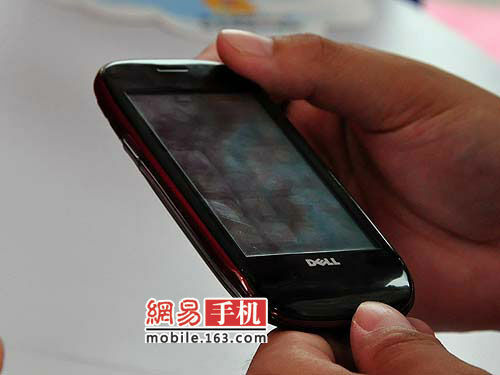 TechCrunch first broke the news about Dell releasing a smartphone exclusively for the Chinese market eight days ago. 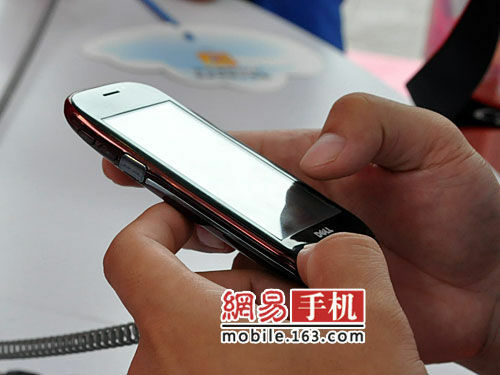 Some pieces of information on the so-called Mini 3i leaked a few days after, and today the Android device finally saw the light of day during a China Mobile event in Beijing (China Mobile is the world’s biggest phone carrier and distributes the phone in that country). The Mini 3i features a 3.5-inch touchscreen with 360×640 resolution (iPhone: 3.5-inch screen with 320×480 resolution, Palm Pre: 3.1-inch screen with 320×480 resolution), a 3.2MP camera, Bluetooth, a 950mAh battery, a mini USB port and a microSD card slot. 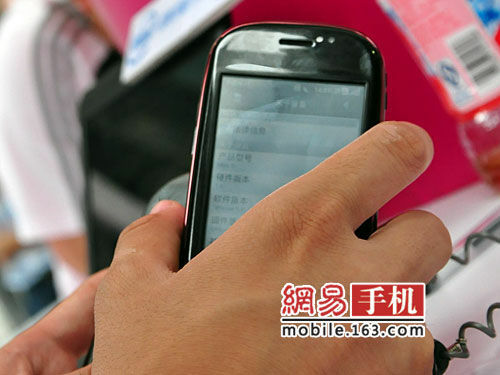 There is no physical keyboard and no Wifi. 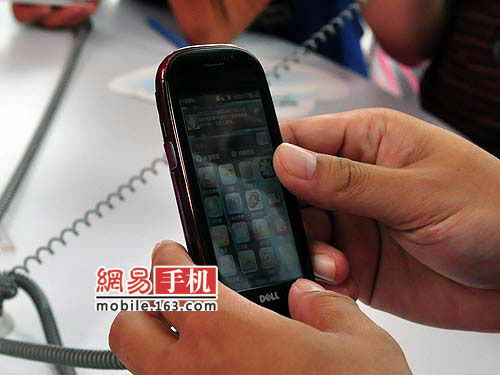 The phone supports 2G only, but runs on the so-called Open Mobile System, China Mobile’s proprietary infrastructure that combines Android with TD-SCDMA (China’s home-grown 3G standard). 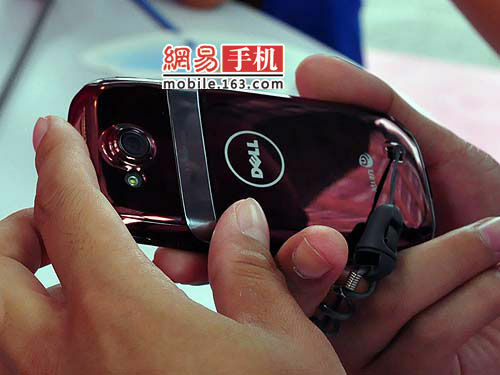 These early pictures of the mini3i are courtesy of major Chinese news portal 163.com (Dell China or China Mobile still aren’t mentioning the phone on their websites). 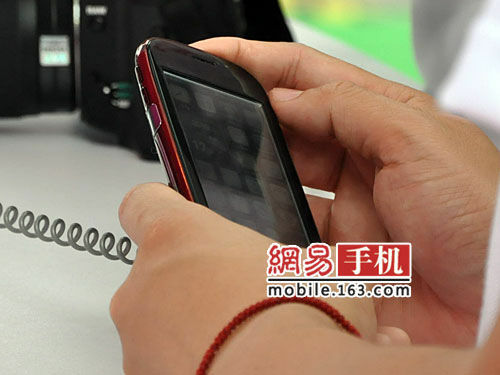 We will bring you more pictures and detailed specs as soon as we get them (more pics through the link below). We now have better pictures from 163.com (see below). 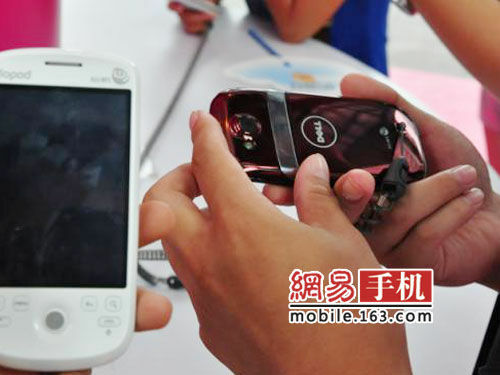 The Mini 3i looks like a mix between a Pre and an iPhone to me. Notice the camera flashlight on the back.